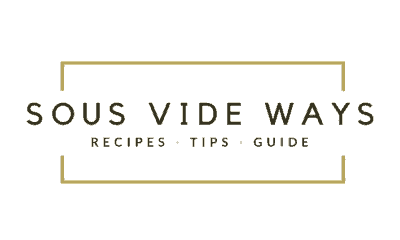 Our goal here at Sous Vide Ways is to make cooking sous vide easy, so we created a foolproof guide that will help you decide the ideal time and temperature for anything you are dropping in the bath. This time & temperature guide is the product of years of extensive testing, and will take the guesswork out of cooking sous vide. Simply select a temperature based on your desired doneness, then determine the length of the cook based on the type or cut of the food you are cooking. Now get ready to impress your family, guests and even yourself when you are cranking out juicy steaks, tender chicken, flawless eggs, and so on, every single time. 45 minutes will give you the desired doneness for all the different egg types listed above. Chefsteps also created a great visual tool to determine your favorite time and temperature for eggs. Check it out here.